This easy blueberry smoothie is a tasty drink to celebrate the flavors of summer. The smoothie contains oats, which make it more filling. It is a great morning or afternoon pick-me-up! One of the best things about summer is the variety of berries in season. Blueberries in particular are one of my favorite berries to consume because they have a subtle sweet flavor and they are rich in antioxidants. They are also great for making a refreshing smoothie on a hot summer’s day. 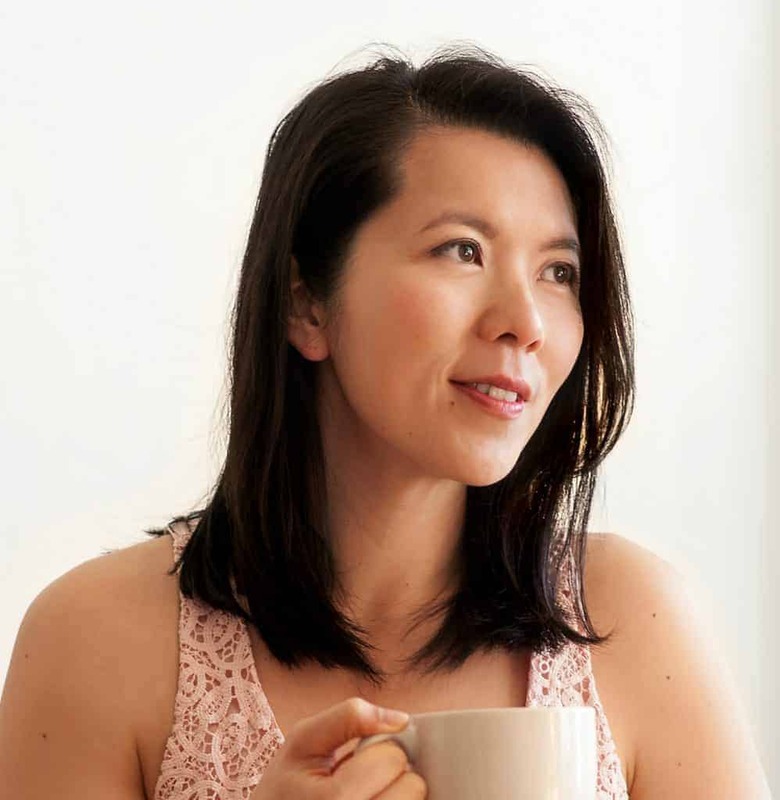 I am a big proponent of keeping my smoothie recipes simple, using easy-to-find ingredients. After all, I don’t want you to feel the need to spend $20 on superfood powder or protein powder just to make one smoothie. 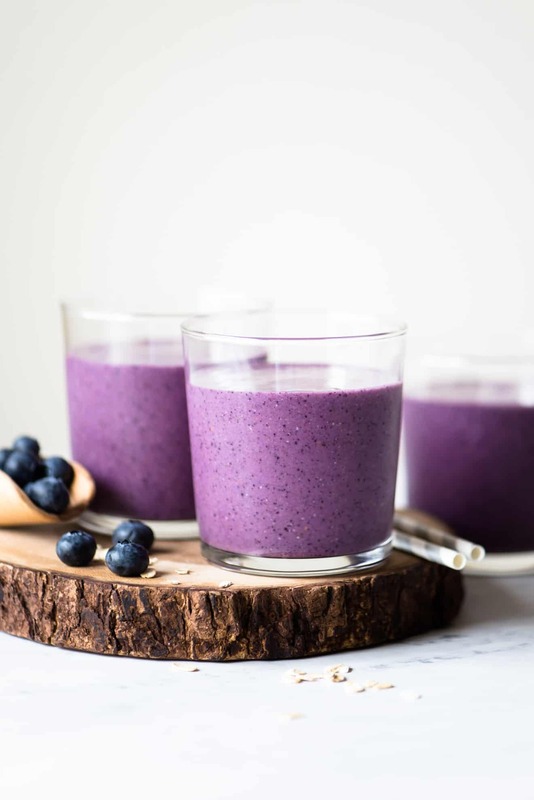 Use this blueberry smoothie recipe as a guide, and feel free to swap out ingredients to fit what you actually have at home. For example, if you don’t have mangoes, then use frozen peaches or pineapple instead. It will still be a delicious smoothie. You will notice in the ingredients that I added 1/4 cup of oatmeal. This is to make the smoothie more filling. If you don’t like adding oatmeal to smoothies, you can take it out and use 1/2 avocado instead. You can also try adding a bit of coconut oil. I tried a blueberry-banana version of the smoothie by swapping out the raspberries for a frozen banana, and using only 1/2 cup of frozen mangoes. The smoothie tasted fine, but the color of the smoothie was not as appealing as the raspberry version. The smoothie started turning gray in just 10 minutes, which makes it very difficult to photograph! CAN YOU MAKE THE SMOOTHIE AHEAD? Yes, you can make the smoothie up to a day ahead, but do note that the color of the smoothie will turn gray over time. If you notice any separation, shake the smoothie before consuming. 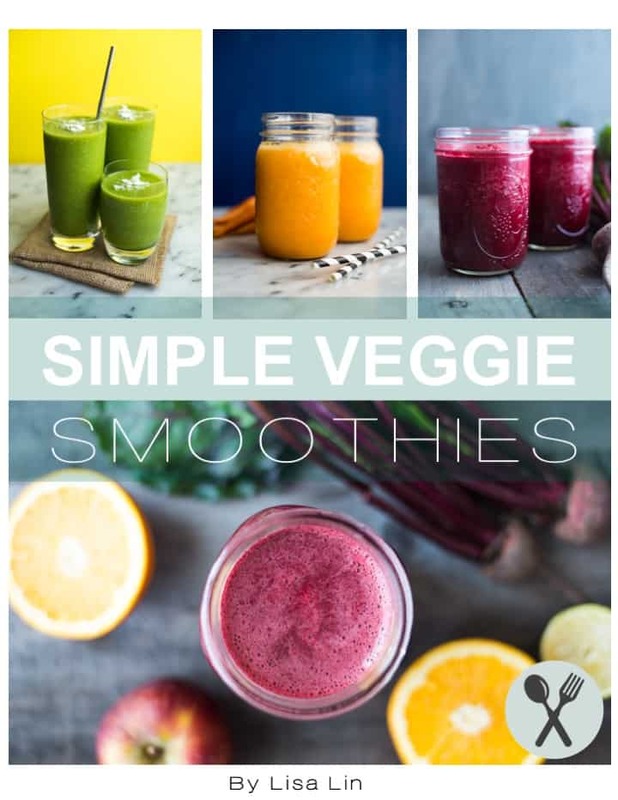 Place all the ingredients inside a blender and blend until smooth. If you want a colder smoothie, feel free to add a few ice cubes and blend them with the other ingredients. Pour the smoothie into 4 small glasses or 2 large ones. Serve immediately. 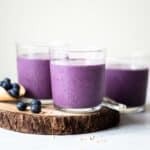 You can use frozen blueberries for the recipe, but note that they might be more difficult for you to blend because of the high quantity of frozen fruits in the blender. Blueberry smoothies are always a good breakfast option.